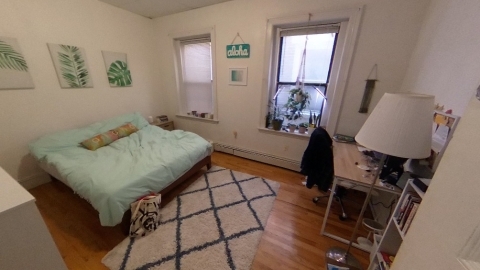 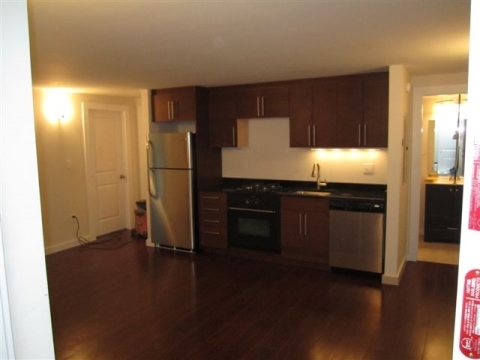 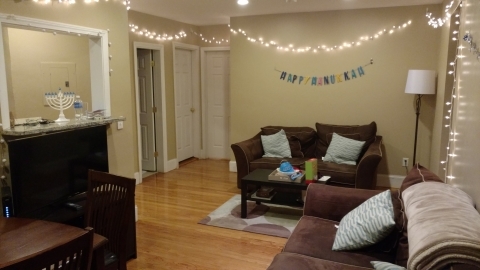 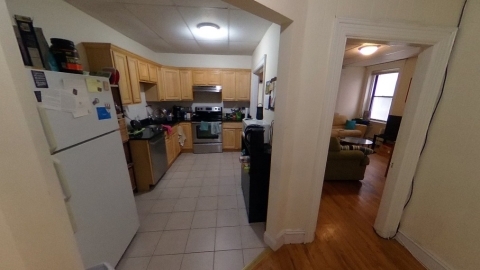 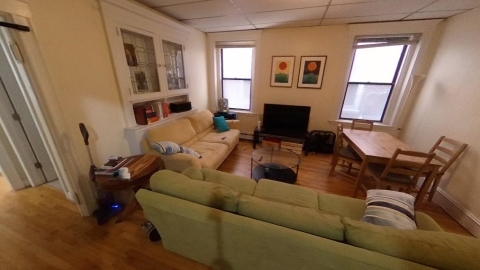 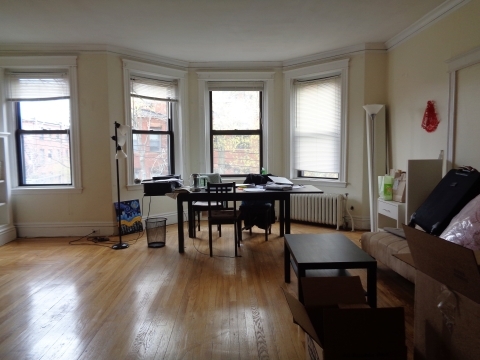 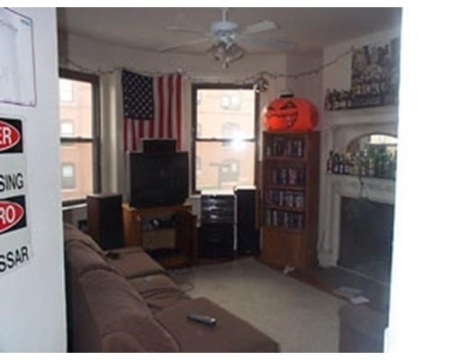 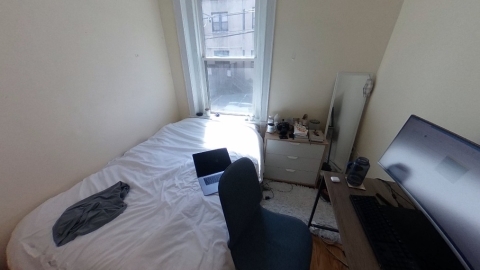 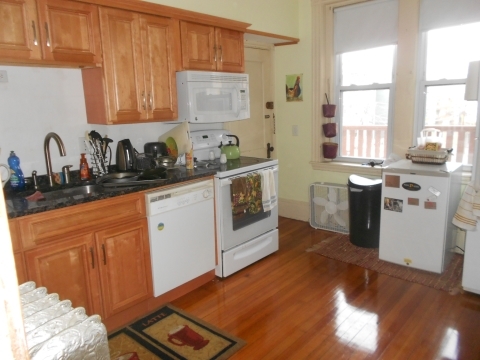 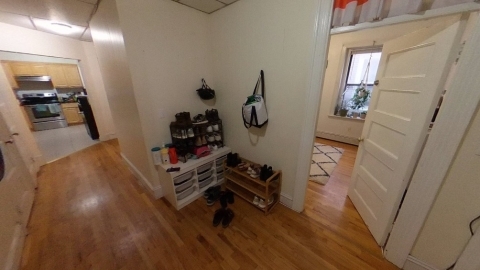 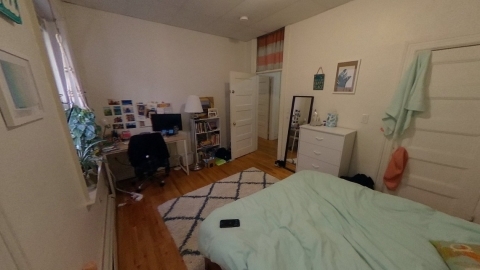 Fantastic BU South 4 Bed/2 Bath STEAL! 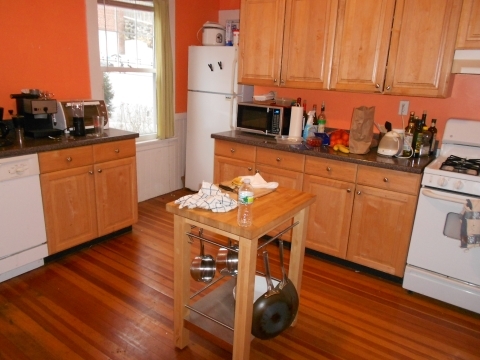 Modern kitchen with Granite counters and tiled floor! 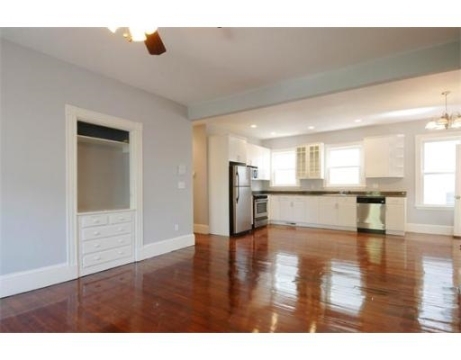 Huge living room with built-in storage and hardwood floors! 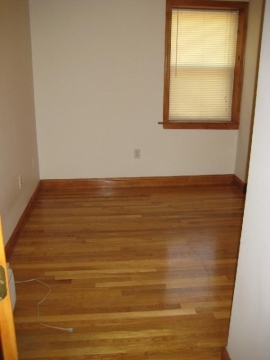 Spacious bedrooms with good closet space! 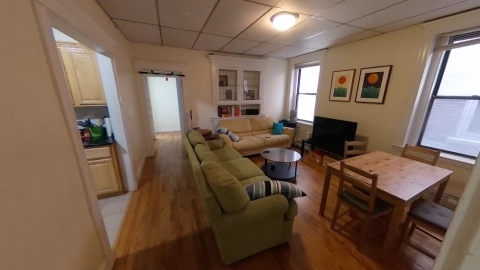 This apartment always rents fast - Act Now!